Team Paddler Kailee headed up to the Sotar factory in Merlin Oregon to find out what goes into manufacturing a Sotar raft. These guys are hands down one of the best boat builders out there in terms of customization and they offer an incredible range of options to get you into a boat that most closely fits your boating style. 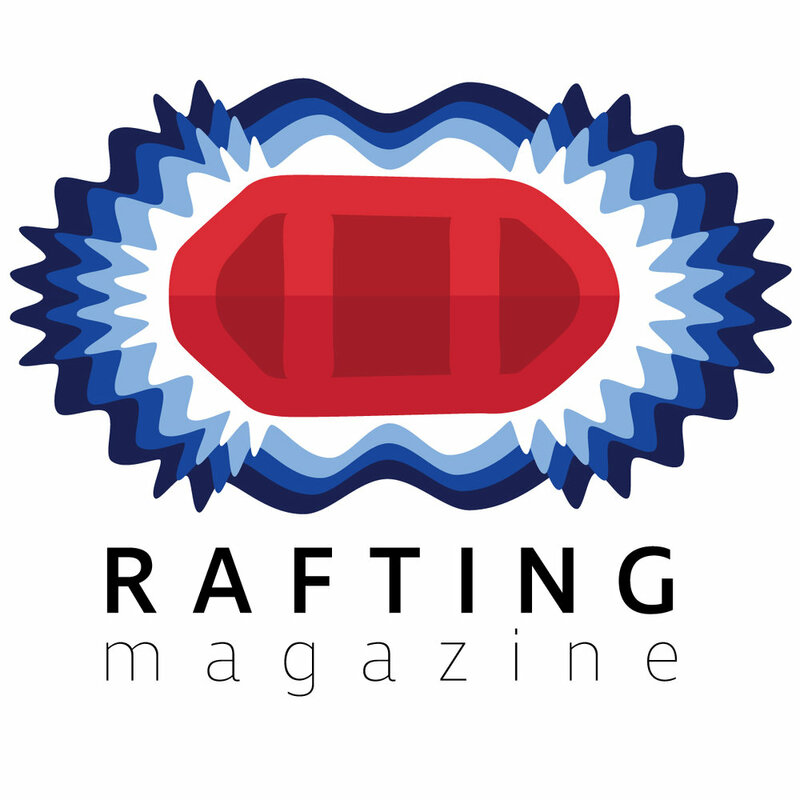 From tried and true stock designs to ground up custom builds find out what makes a Sotar such a strong contender for one of the world's best rafts.